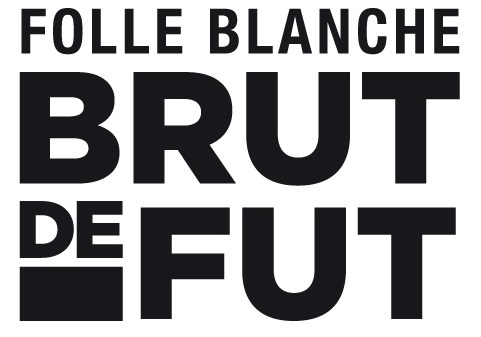 This range is composed of Armagnacs 100% Folle Blanche from our estate's vineyard, located in Bas- Armagnac, this grape variety produces fine and often floral eau-de-vie with great elegance. These non-reduced Armagnacs are obtained by the evaporation of the eau-de-vie ( known as the angel's share) in our mutli-century cellars. 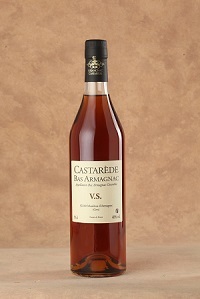 By the rules, VS *** Armagnac must have at least 1 year of aging in wood. Our VS *** has aged at least 3 years in our oak cask, in our cellars. Fruity nose, mellow to the mouth.Perfect for cocktails or on the rocks. 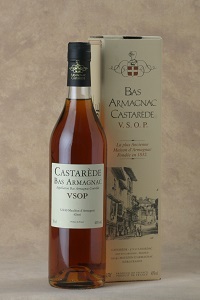 By the rules, VSOP Armagnac must have at least 4 years in oak. 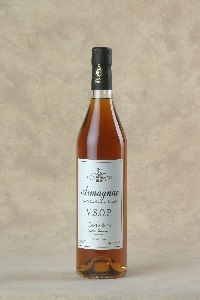 Our VSOP, is a blend of at least 8 years old, aged in oak cask. Robe : amber color, good limpidity, slow driping legs when swirling showing the long ageing in barrels. Nose : Fruity and pleasant nose, light pepper, coconut and walnuts with a honey and glazed plum finish. 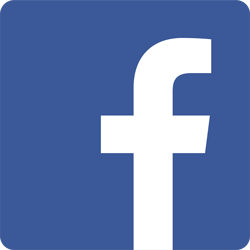 Mouth : A subtle and balanced aromatic display to the mouth confirming the nose. 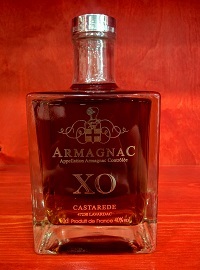 By the rules, XO Armagnac must have at least 10 years in oak and 10 years old for the Hors d'Age. We massively over-deliver by ageing our Hors d'Age and XO a minimum of 20 years. Nose : Powerfull and warm combining notes of fruits and spices. Mouth : Full, harmonious with scents of glazed ripe plums, toast oak followed with arrays of spices, nutmeg mixed with fruit. Hints of rancio. Smooth long tasting finish . 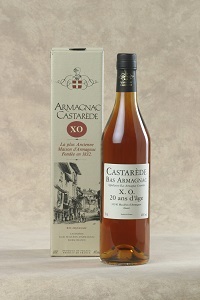 This Armagnac aged at least 30 years in oak cask. The bottling was made at 47 °, the natural cask degree . 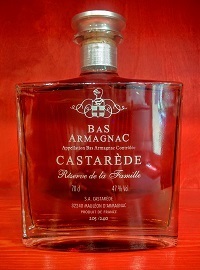 This Armagnac aged at least 20 years in wooden cask. 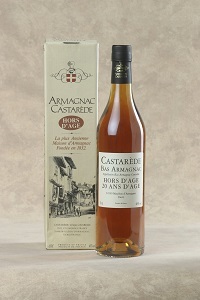 This Armagnac aged at least 50 years in oak cask. 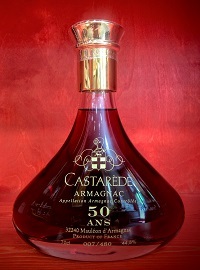 The bottling was made at 44.5 °, the natural cask degree . 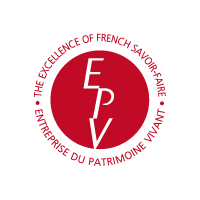 We offer a large range of vintages from 1893 to 1999. Our box is composed of three different blends. 20 years old, 30 years old and 40 years old.